Erik Verriest has been elected as an international member of the Royal Flemish Academy of Belgium for Science and the Arts. He will be inducted into the Academy's Class of Technical Sciences on February 14, 2013. Dr. Verriest first came to Georgia Tech as a visiting professor in 1980 and then joined the faculty of the School of Electrical and Computer Engineering as an assistant professor in 1981. He has held the rank of professor since 1993. 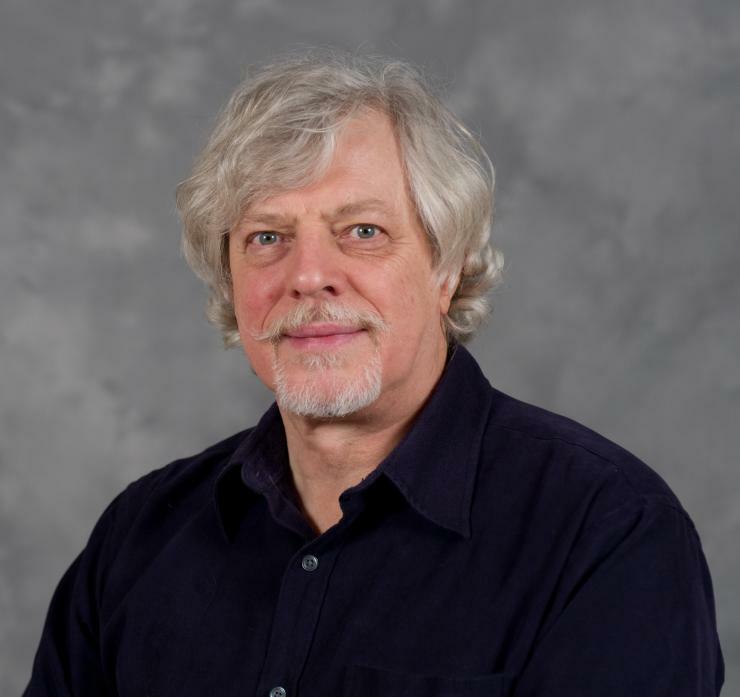 The main thrust of Dr. Verriest’s research and educational work involves systems with delays, nonlinear model order reduction, optimal control and estimation, and modeling of periodic and hybrid systems. He was elected as an IEEE Fellow in 2012 “for contributions to balancing and model reduction for time-varying and nonlinear systems and contributions to delay systems,” and he has edited one book and published 37 parts of books, over 50 refereed journal papers, almost 200 refereed conference papers, and over 70 published and/or acknowledged mathematical solutions. Dr. Verriest was also a Francqui-Fellow in 1974, an honor given by the Belgian American Educational Foundation, which allowed him to pursue his graduate degrees at Stanford. The Royal Flemish Academy of Belgium for Science and the Arts is an autonomous and multidisciplinary society that is divided into four classes–Natural Sciences, Humanities, Arts, and Technical Sciences. Presently, there are 45 members of the Class of Technical Sciences in the Academy and 12 international members. The Academy organizes scientific and cultural activities and tries to stimulate cooperation between universities in Belgium, while assuring Belgian representation in international organizations and forums, attracting foreign researchers, and giving recommendations and advice to government, industry, education, and research institutions.